Jessica Mauboy LIVE at Uluru for The Today Show! 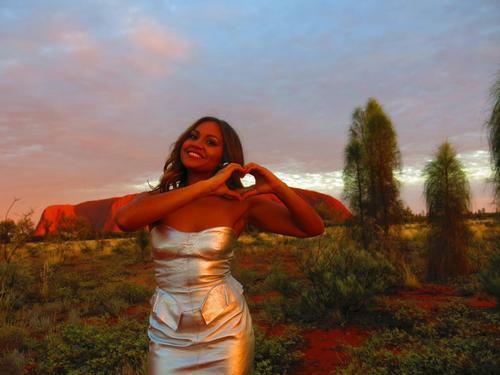 Bright and early on Monday morning, Jessica Mauboy traveled to the centre of Australia for a very special episode of The Today Show, performing her new single The Day Before I Met You at Uluru! You can watch the whole stunning performance here.